Give your ride a sleek and clean European-inspired style with a set of Anzo Euro Taillights. Packed with carefully designed Altezza styling and OEM quality materials, Anzo Euro Taillights are a direct bolt on upgrade for the factory taillights in your car, SUV, or pickup truck. Make your ride stand out while improving all-weather visibility with a new set of Anzo Euro Taillights. 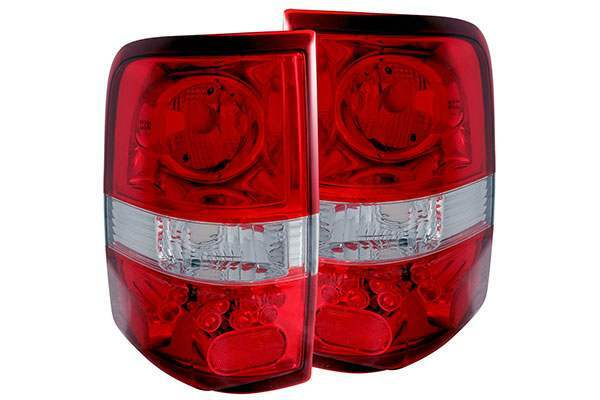 Are the taillights in your vehicle faded, cracked, or worn out? Anzo Euro Taillights will reinvigorate the look of your ride while making it more visible both day and night! When it comes to Anzo Euro Taillights, it is hard to beat the service and value of Sam’s Motorsports. We offer big discounts, low prices, and friendly customer service. Take your pick from our inventory of Anzo Euro Taillights, LED taillights, and Halo taillights to make your vehicle stand out from the factory look.